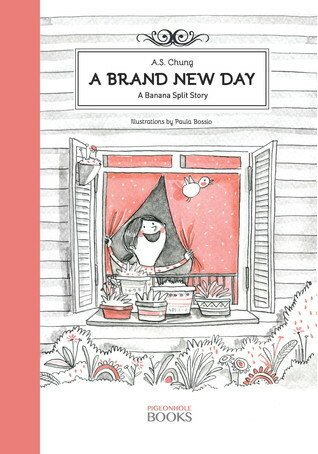 A Brand New Day receives a 5 star review from Readers’ Favourite! 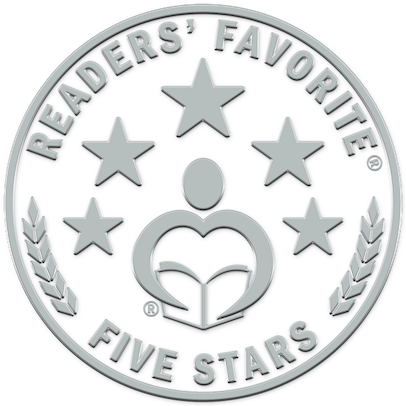 Readers’ Favorite is owned and operated by authors for authors. Their staff and nearly all of our 500+ reviewers are authors who have come together to provide their fellow authors with a valuable set of resources to help them succeed. 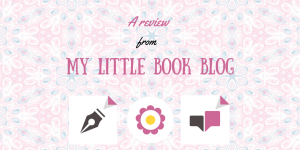 Reviewed by Kristie Ingerto for Readers’ Favorite. 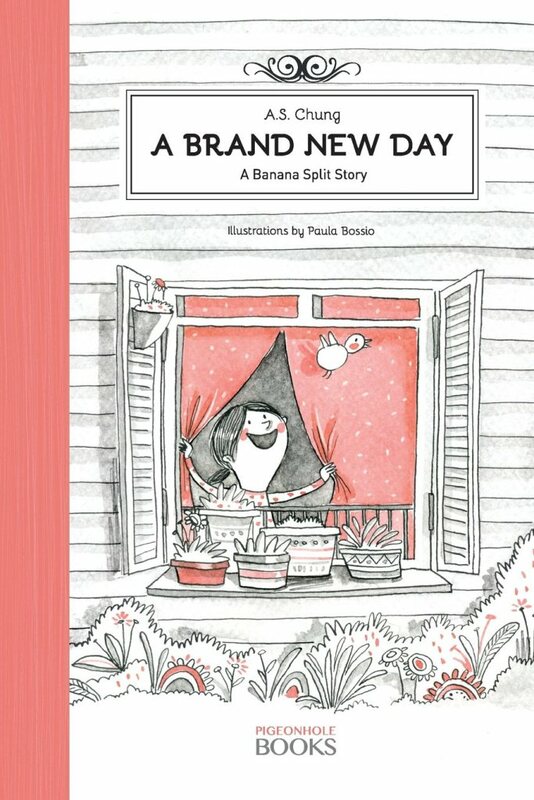 “A Brand New Day: A Banana Split Story, written by A.S. Chung and illustrated by Paula Bossio, addresses the lives of children of separation and divorce as they spend some days with their mothers and other days with their fathers. 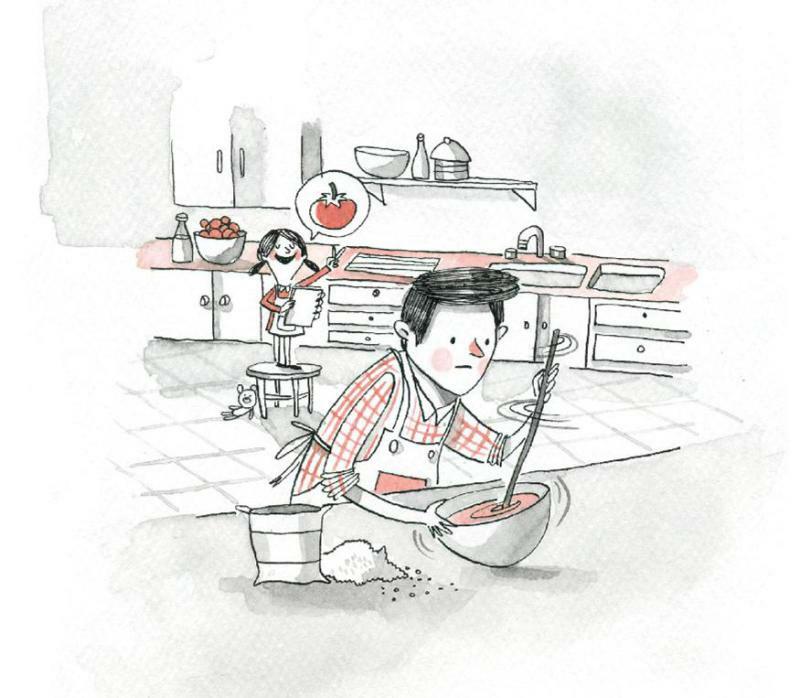 The main character of this story is a girl who is loved by her mother and father. She loves her days with each of them as she spends some days with her mum and some with her dad because they have separate homes. The girl shares what she enjoys doing with her parents. With her father, she enjoys cooking and camping, and on days with her mother she enjoys gardening, playing with her step-brother and having tea parties. 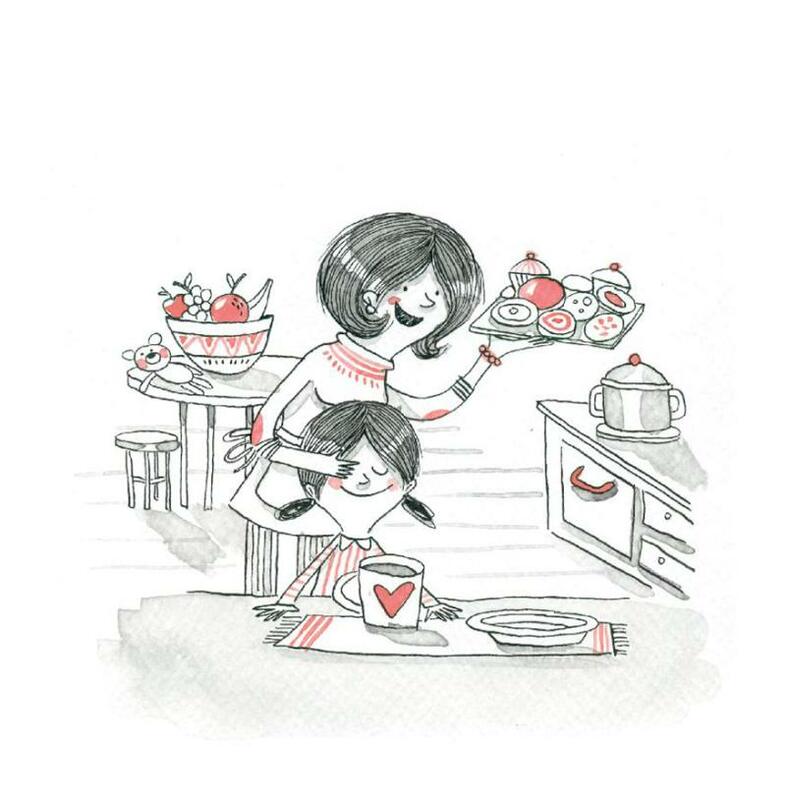 The girl knows that she is loved by both her mother and father, and she loves them both and enjoys spending time with both.